Great pay and satisfying work may be as close as your local yoga studio. If you've ever thought of being a construction manager, pharmacist, or yoga instructor, you might be on just the right track. CNN Money's annual list of "Best Jobs in America" includes some careers that may surprise you. The list predicts that many of the best jobs will be in the computer, healthcare, and personal service industries. Analytics will be big, too. These industries have the highest rate of growth, which might be something you should consider when choosing a college major. 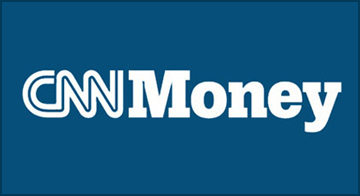 Head on over to CNN Money and check out the jobs that made the list. What do you think of the top jobs this year? We'd love to hear your thoughts in the comments section below.